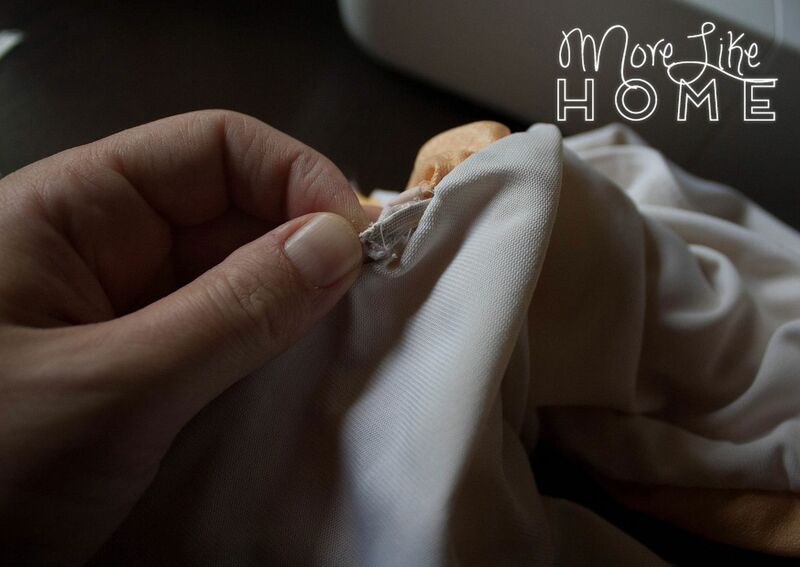 One of our favorite money-saving strategies has been cloth diapering our babies. 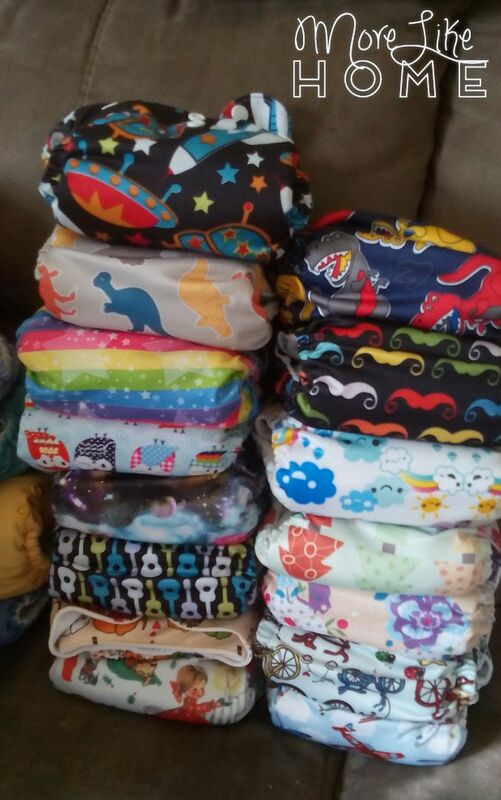 We've saved even more money by buying some of our diapers second hand. But we're on our third baby now and some of our diapers... aren't looking so hot anymore. And worse, aren't working so hot. As any cloth diaper parent will tell you, elastic wears out over time. It becomes more and more relaxed until it doesn't have any stretch left at all. It's just kind of there. 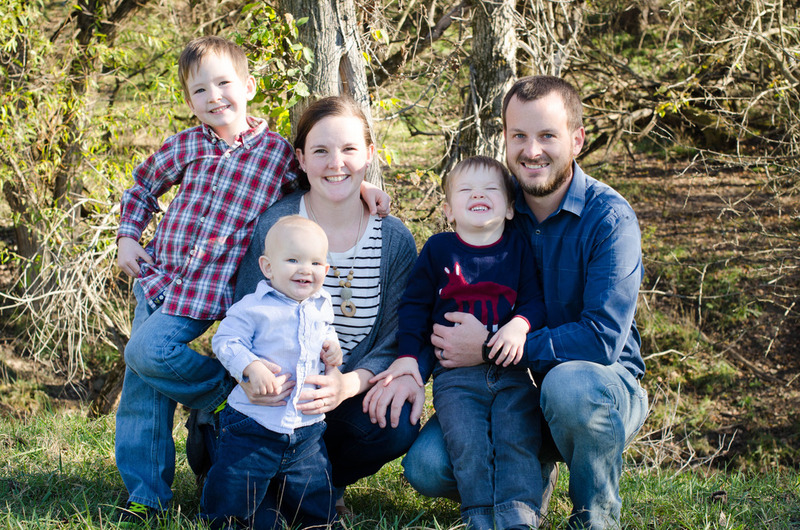 When our diapers started losing there zing, boy #2 was big enough we could still get by. He didn't need much elastic around those big legs. But with baby #3 on the way, I knew something would have to give. Tiny baby legs need good elastic to cinch up and keep the mess in. I feel like it doesn't look super different in pictures, but it made a huge difference in use. Start by turning the diaper inside out. By each tab there is an opening where you can see the end of the elastic sewn in. 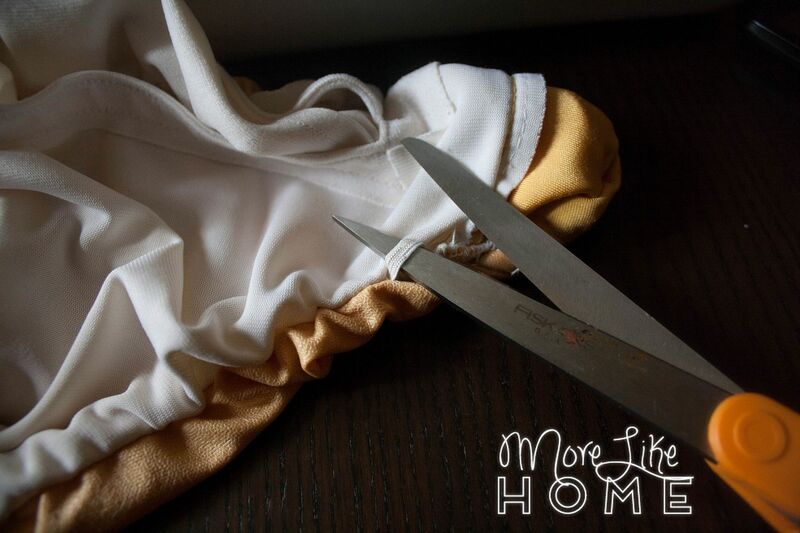 Use scissors to carefully cut the elastic without cutting the diaper. Find the opening at the other end of the elastic and cut it there too, then pull out the old elastic. You can do the same at both ends of the back elastic if it needs replacing, too. Cut pieces of 1/4" braided elastic to size - 4.5" long. Put a small safety pin through one end of the elastic and pull it through the casing. Stop when the tail end lines up with the opening. Sew this end of the elastic in place. I started sewing them directly to the diaper, but if you leave a little tail on the old elastic you can sew it right to the elastic instead. After this end is attached, continue working the safety pin through until it comes out the other end of the casing. 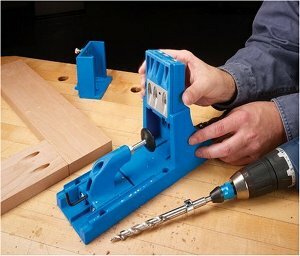 Sew this end in place. Repeat with the other leg and the back. BOOM. Done. We had originally bought these used for just $2 apiece (the elastic was already pretty bad when we bought them). And I can't believe how well they are still working after this pick-me-up. I replaced the elastic in about 10 diapers (which would have been about $200 to replace new) and only spent about $5 on elastic! I did end up buying a few more diapers, though, to keep things moving with two boys in diapers. 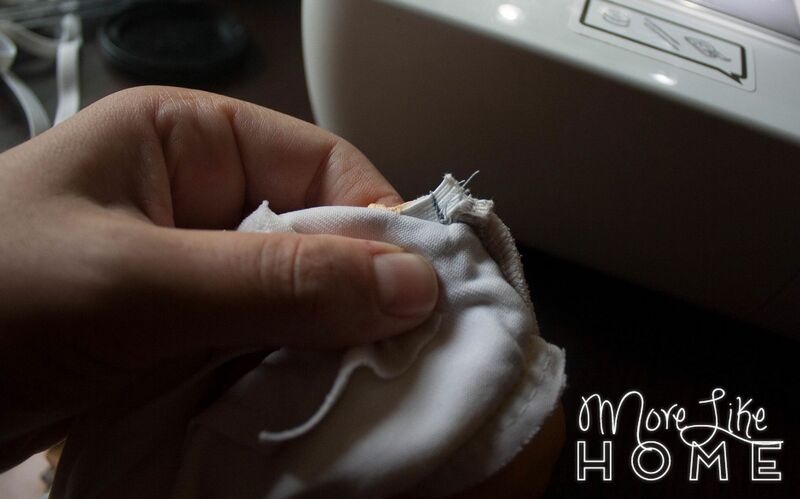 We've been using these fixed-up diapers for about a year with baby #3 and so far they are still going strong. 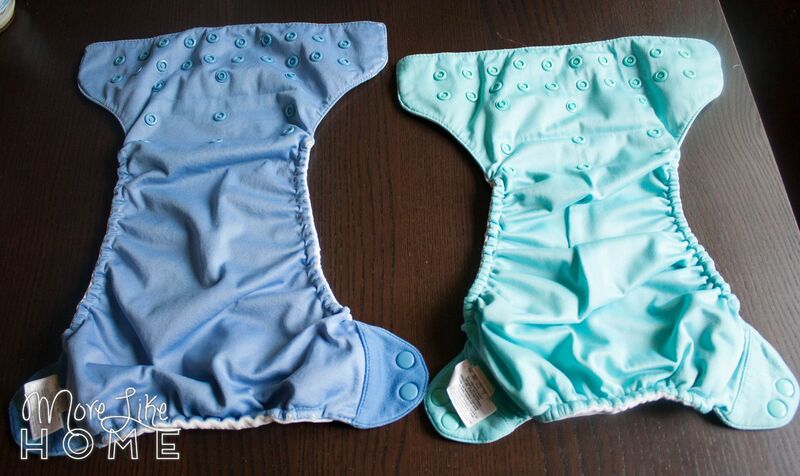 Have you ever replaced diaper elastic? I am going to try this soon. I have been so intimidated, but it looks like it will be doable. Thanks! 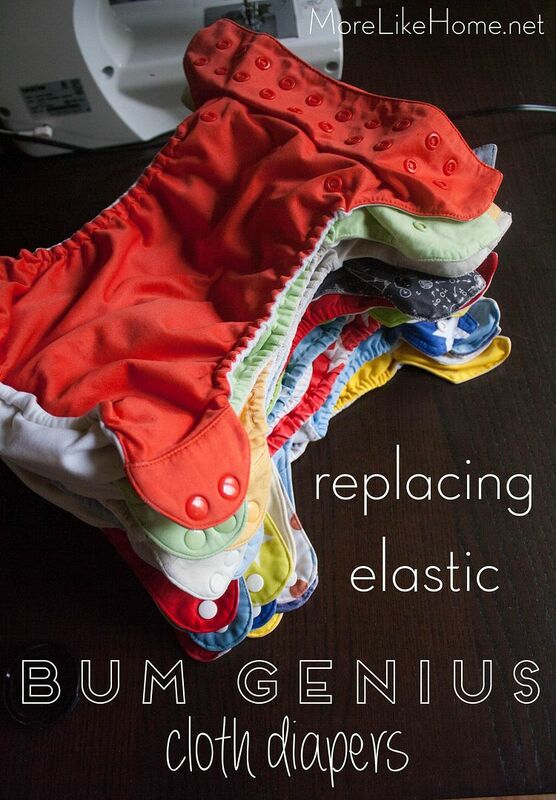 I have a pile of Bum Genius diapers and some are basically elastic-less at this point. 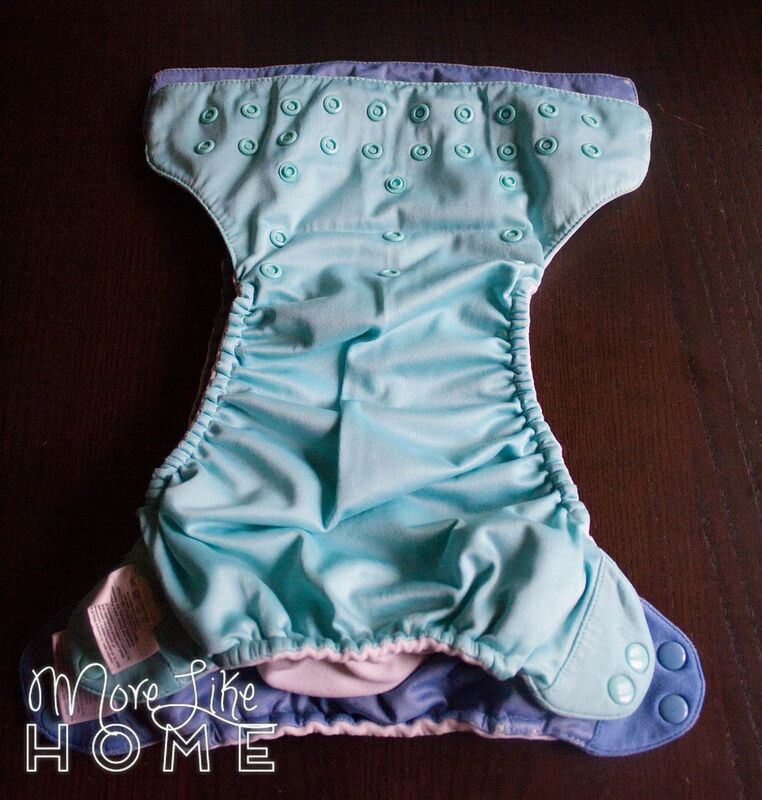 Question--how long did you replace the elastic before using them on the baby? I too am diapering a giant toddler and my preschooler wears them at night. I am concerned that the elastic will get loose again if I replace too long before the baby comes. Hi! I did it probably a couple months before I started using them for #3, and they still held up great! We're actually still using them a year later with a fourth baby. He's a chunker, but I'm still getting a good fit! 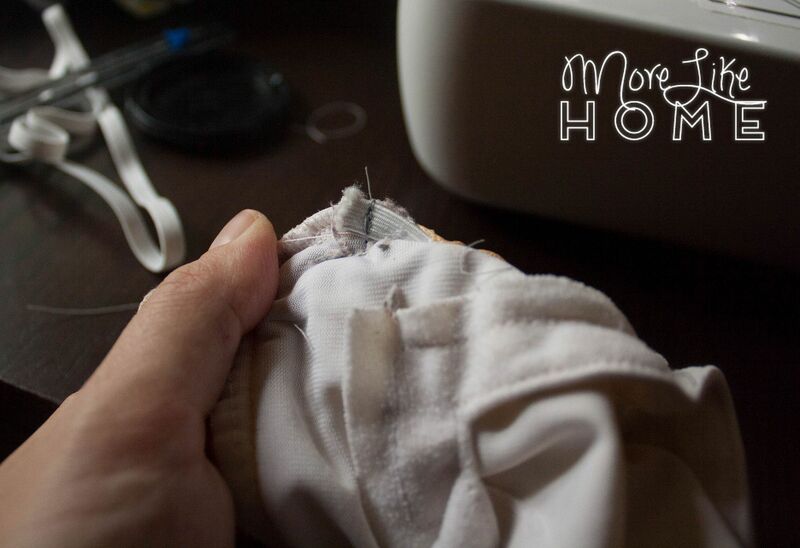 Do you think I could sew the elastic without a sewing machine? If so, what kind of stitch would I use? Have you replaced the back elastics too? Any thoughts on length? I am wondering this too. Thanks! I have looked around and it’s the same length as for the legs. If you only cut one side of the elastic, you can safety pin the new one to the end of the old one and use the old elastic to pull the new one through the casing. Tack new elastic in place before pulling all the way through.